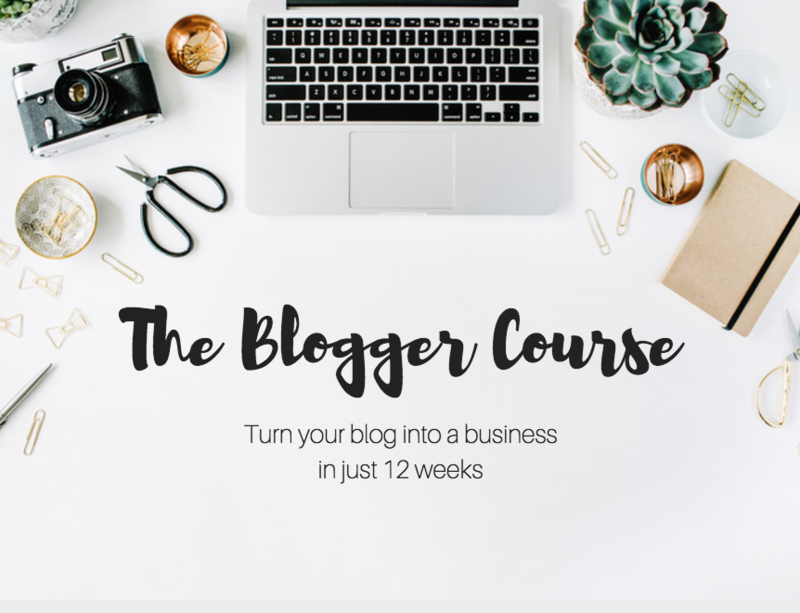 “You’ve been converted!” Sam said excitedly over the speakerphone in the car. 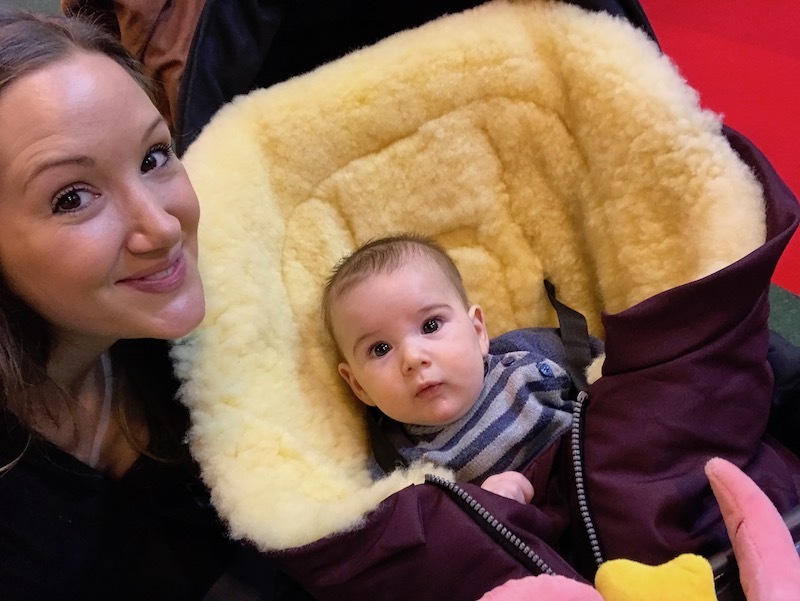 I was driving home from the Caravan, Camping and Motorhome Show at the NEC in Birmingham and was telling Sam all about my day. Sam was laughing by this point because he’d been telling me all of this for years and I hadn’t been convinced. We’d never seriously considered buying a caravan or a campervan because….well…because we’re young and cool and young, cool people don’t buy caravans. Only we’re clearly not young or cool because here we were having a conversation about buying one. 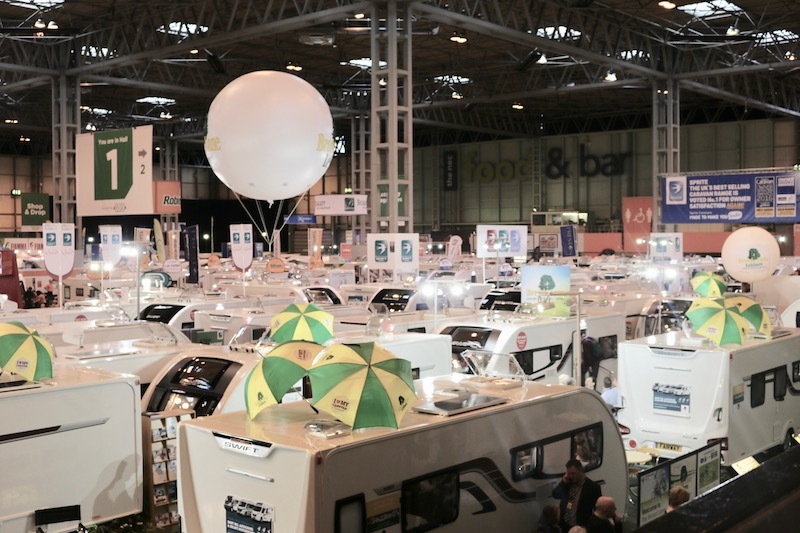 After five hours at the Caravan, Camping and Motorhome Show I really had been converted in my perception of ‘caravanning’. I’d spoken to so many people, both young and old, who are incredibly passionate about it and throughout the day their passion had begun to rub off on me. The main thing that had sparked my interest was the amount of families I saw at the show. There were so many kids having the time of their lives! I’m a firm believer that old people and children like the same things so it’s not surprising really. If you ever find an activity suitable for older people, it’s also suitable for kids – guaranteed! They both want plenty to see and do but at a slow pace with no rushing. 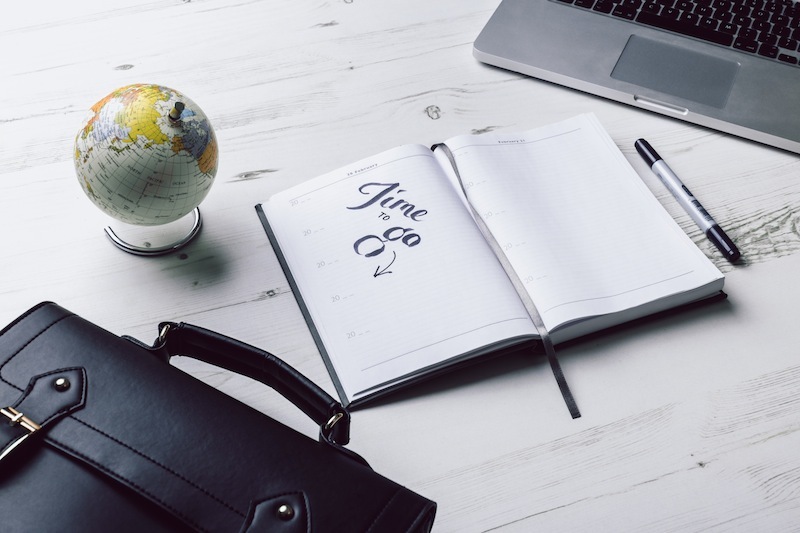 Comfort is a priority and you need to be able to have lots of toilet stops and plenty of snack stops – and all of these things come as standard with a caravanning holiday. There were loads of kids excitedly exploring the caravans and motorhomes. They were testing out the bunk beds that were niftily stored away in secret compartments and they looked genuinely thrilled to be sat at a table that converted into a double bed. Kids definitely don’t get this excited about hotel rooms! And that’s the real reason why I’d suddenly become interested in caravans and motorhomes; it’s because staying in hotel rooms with two children is tough. It’s really tough. You really just want all your own stuff around you and kids want to sleep in beds that are familiar to them. You need constant access to a toilet, a fridge stocked with their milk and favourite snacks, a table to sit at where they won’t make a mess, a comfortable place for a nap at a really inconvenient time and plenty of storage space to hide away all their crap. But, most importantly, a place where parents can relax in the evening once the kids have gone to bed. The more I thought about it, the more I realised a caravan or a motorhome provides all of these things. What am I!? Who am I becoming? I never in a million years thought I’d think these thoughts! 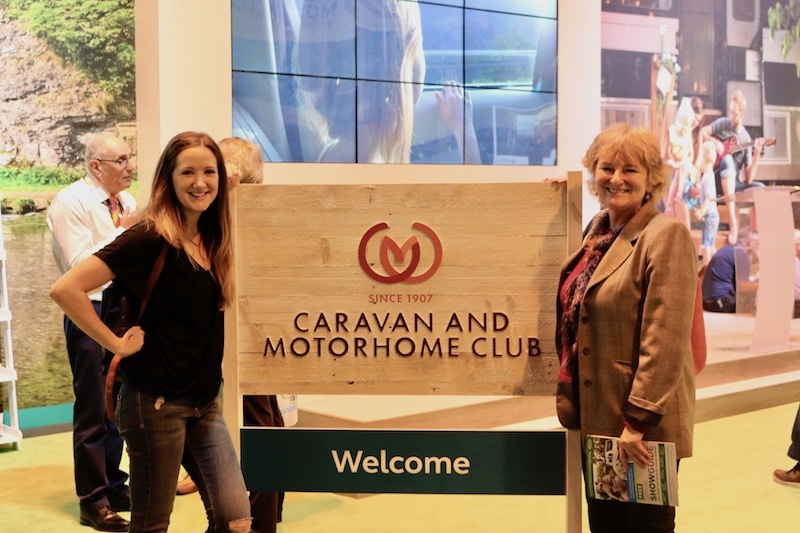 I’d been invited to the Caravan, Camping and Motorhome Show on Tuesday by The Caravan Club because they had an exciting announcement to make on the opening day of the show. 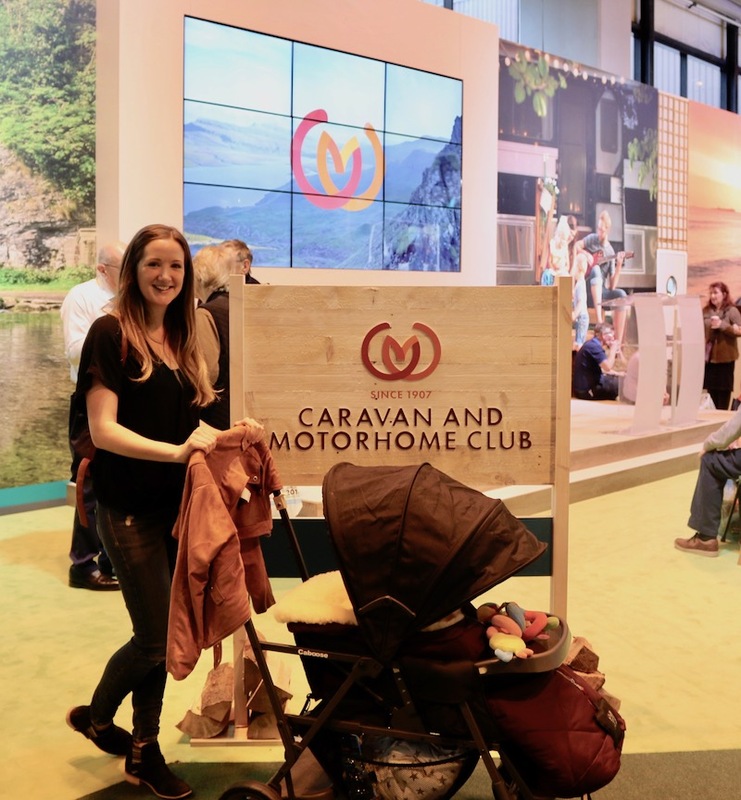 The Caravan Club have totally rebranded and are now called the Caravan and Motorhome Club. Find out more about their rebrand here. With a new name and a new logo comes a new image and that’s a more inclusive, friendly and inspirational image. They want everyone to feel welcomed in to the Caravan and Motorhome Club, no matter what style of holiday you take. I met the Caravan and Motorhome Club’s Chairman, Grenville Chamberlain, and he’s been taking caravan holidays for over 40 years. Seriously, 30 seconds with this guy could convert anyone to the joys of a caravan 😉 He was telling me about all the places he’s been and how nice it is to have a mini home away from home on wheels. Grenville and his wife go away in their caravan almost every weekend (yes, I told him he should be a travel blogger because he’s nailing the #Take12Trips challenge!) and he rarely spends a weekend at home. Everything is in their caravan ready and waiting so they just hop on the road on a Friday afternoon and they’re off on an adventure. I’ll be the first to admit that caravans are not cool. It’s unlikely caravans will ever be cool. Motorhomes on the other hand are pretty cool, but as I get older I’m not even sure I care. So while I ponder the pros and cons of caravans and motorhomes, tell me, would you ever consider a caravan or motorhome holiday? I really need to get our caravan off the drive & onto the open road! I love the idea of ‘home from home’ & that a caravan has walls made from something sturdier than canvas!! Ours is basically used for storage! Oops!! We had a caravan when the kids were growing up and to be honest it was the best thing we ever did. We were able to get away most weekends and see places we’d probably never see. 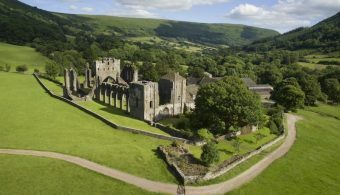 Some of these caravan sites are set in wonderful settings and with activities for the whole family. Our caravan holidays all around the UK hold so many memories for us and trust me there will come a time when the kids are too cool to go on holiday with you! Our caravan was 30 years old (Abi Monza) you could say it was retro, but it did everything we needed it to do. Modern caravans, on the other hand, are better than most hotel rooms and definitely much more fun. Trust me when I tell you, the kids don’t stay kids for long and you and Sam should cherish every moment with them. 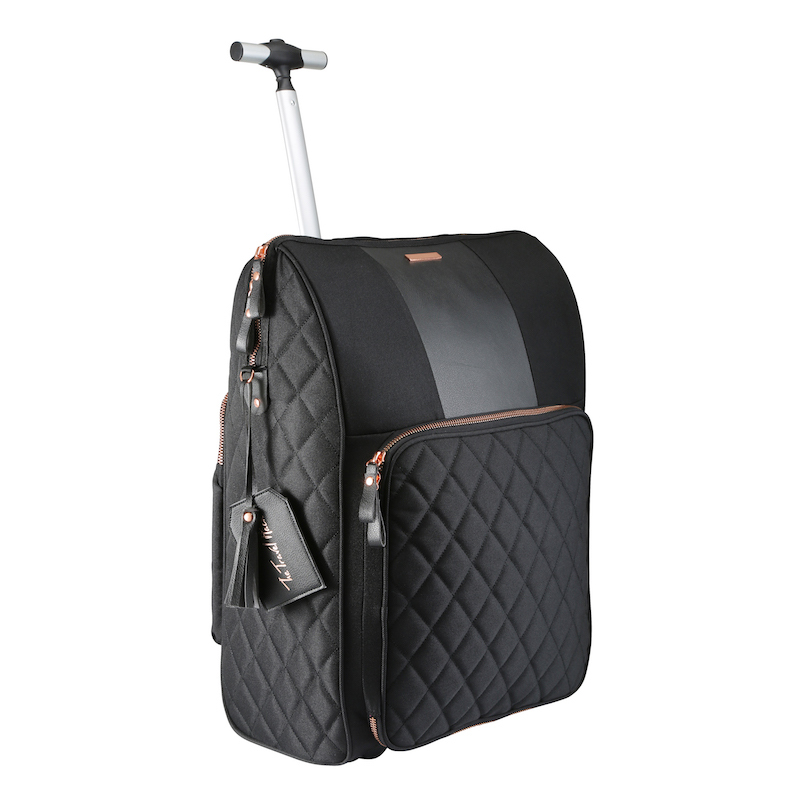 Sadly, we had to give our caravan up because we got to the point where Bridget couldn’t get in and out but if I won the lottery I’d absolutely buy an adapted one because of the freedom it gives you. As for a caravan or motorhome, we had that debate and the caravan was ideal for a base to explore from, whereas a motorhome was better for exploring. When you consider what’s on your doorstep, caravan holidays are brilliant but often dismissed because they’re not cool. I’ve been to more wild parties, had more fun, met more nice people and as I say created more memories on caravanning holidays than anywhere else. Do you have any pictures of the insides of the caravans and motorhomes, as I think they could help convince a few people?! I went to this show or at least a very similar one in Manchester in Jan/Feb and loved looking round them all. The motorhomes were amazing and if it wasn’t for the size of them to drive (oh and the price) i’d be wanting one. We used to caravan loads as a kid and my parents have recently bought a new one, they say they’ve certainly improved since then!